JUST ARRIVED IS THIS FACTORY FRESH ONE OWNER NON SMOKER NO ACCIDENT 2017 LEXUS RC TURBO F SPORT. THIS LEXUS RC HAS ONLY 8486 MILES ON IT, AND IS STILL COVERED UNDER THE BALANCE OF THE BUMPER TO BUMPER FACTORY WARRANTY UNTIL AUGUST 2021 OR 50,000 MILES, WHICHEVER COMES FIRST! 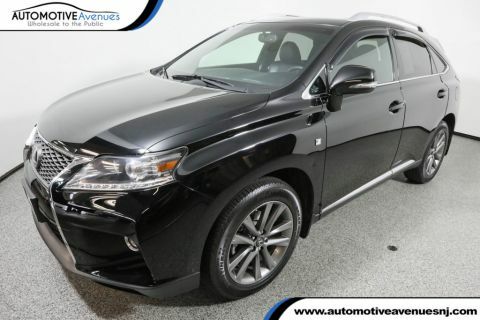 THIS RC COMES NICELY EQUIPPED WITH A POWER SUNROOF, BLIND SPOT MONITORING, HEATED AND COOLED LEATHER F SPORT SEATS, INTUATIVE PARK ASSIST, BACK-UP CAMERA, AND SO MUCH MORE! 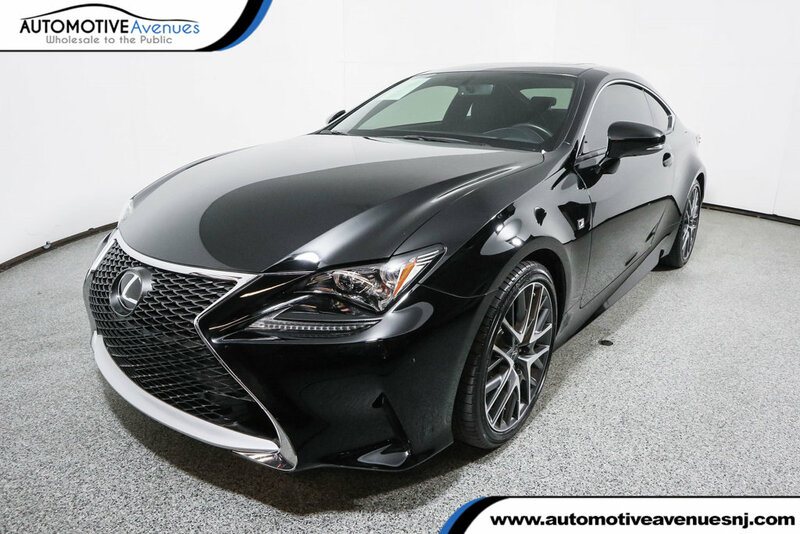 WHY BUY NEW WHEN WE HAVE THIS 8000 MILE 2017 LEXUS RC F SPORT AVAILABLE FOR MORE THAN $15,000 OFF THE PRICE OF A BRAND NEW ONE! Please note that back in August, Toyota Motor Sales USA reacquired this vehicle due to a customer complaint regarding a no start condition. 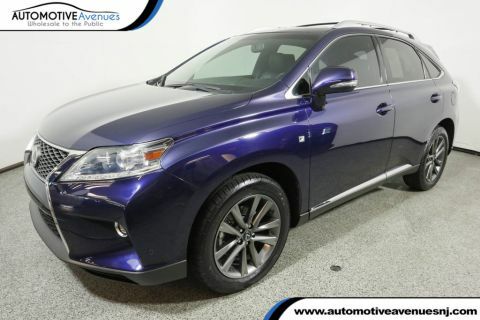 Lexus completely resolved this issue by simply replacing the ECM (Engine Control Module). Regardless, in the interest of customer satisfaction, Toyota agreed to repurchase the vehicle. There are no issues with the vehicle and the factory warranty is still in effect! 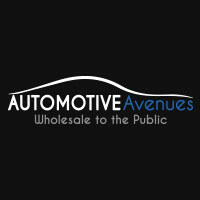 We have all the documentation from Toyota Motor Sales USA on file. The vehicle is simply like new! This is an excellent opportunity to save thousands! Don't hesitate or you will surely miss out! 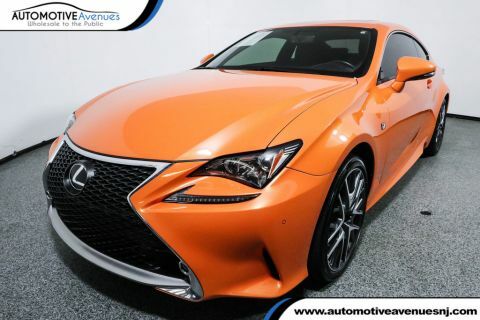 THIS 2017 LEXUS RC F SPORT IS PRICED FOR A FAST SALE AT ONLY $31,495 AND WILL NOT LAST! DON'T HESITATE OR YOU WILL SURELY MISS OUT! WE WELCOME ALL TRADES AND HAVE EXCELLENT FINANCE OPTIONS AS WELL SO PLEASE GIVE US A CALL TODAY AT 732-919-0707! ONLY 8400 MILES! $47,174 MSRP! 1OWNER NON SMOKER NO ACCIDENTS FACTORY WARRANTY!